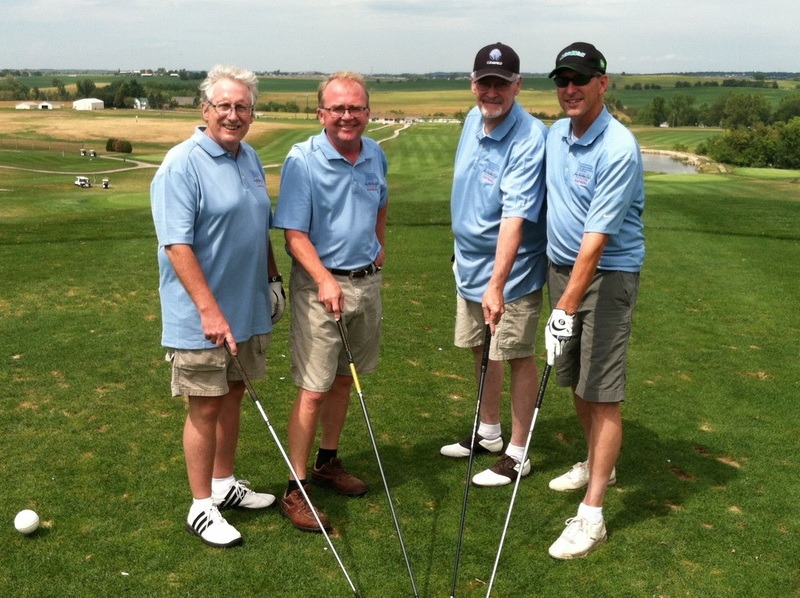 The Iowa Heartland Chapter strives to provide members with affordable opportunities for networking and professional development. Two Training sessions PER DAY at TWO Locations! 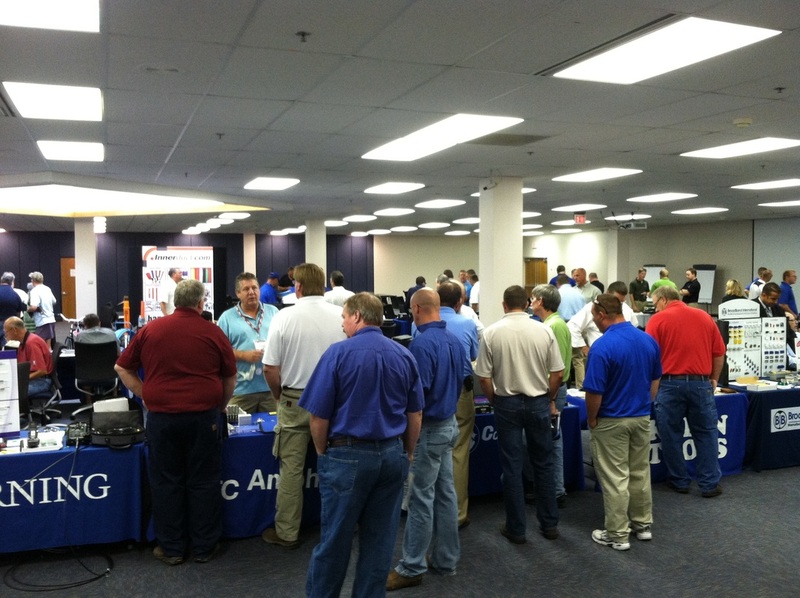 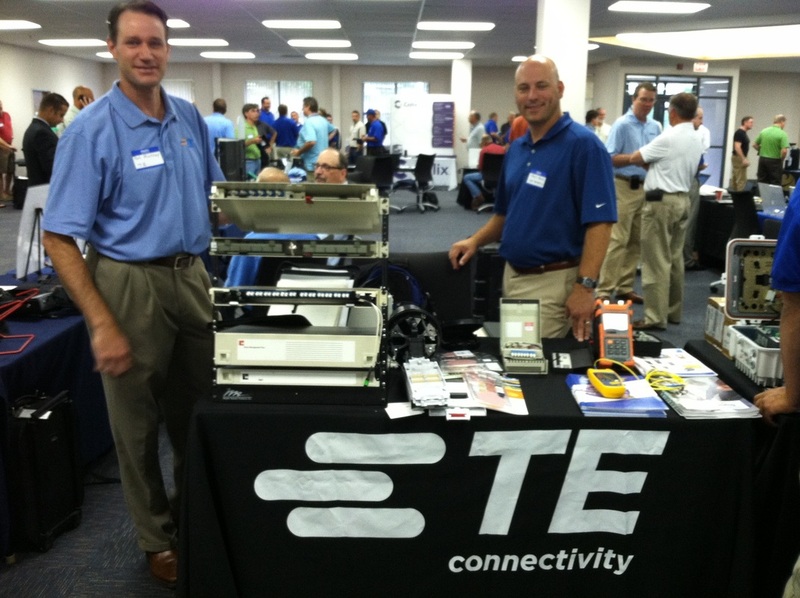 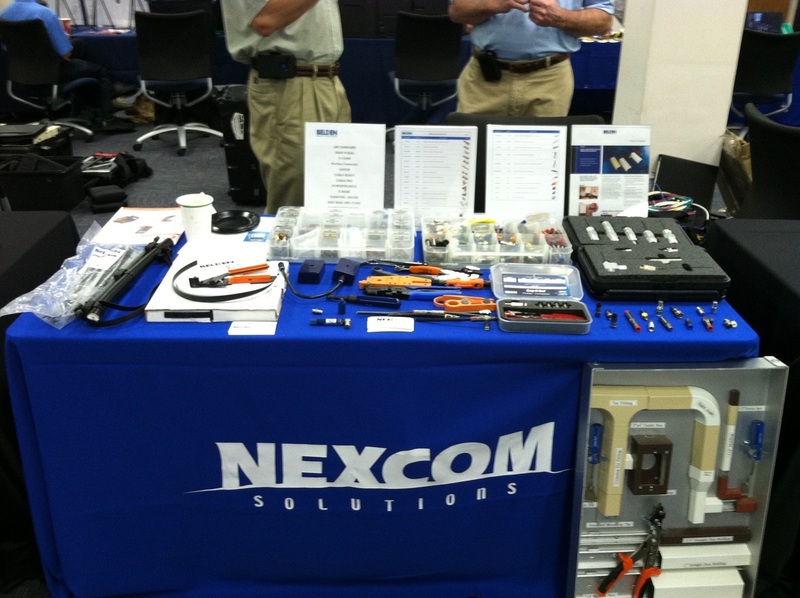 Thank You to all the vendors who participated in our 2014 Vendor Day. 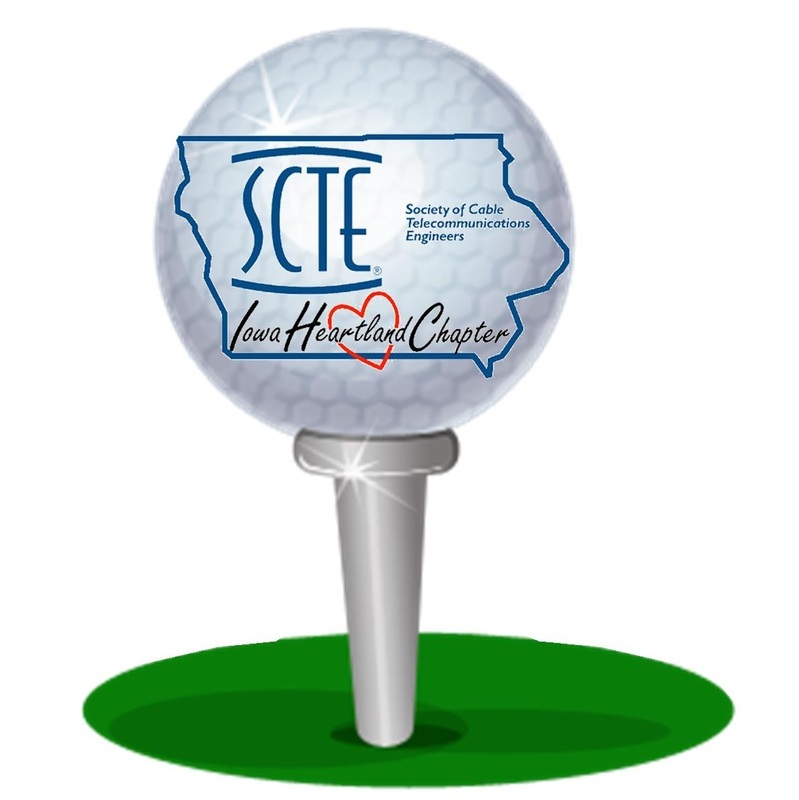 We appreciate your support for our chapter and its members! Fun in the sun! 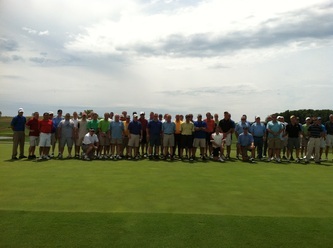 Thanks to everyone who braved the hills at Airport National Golf Course! 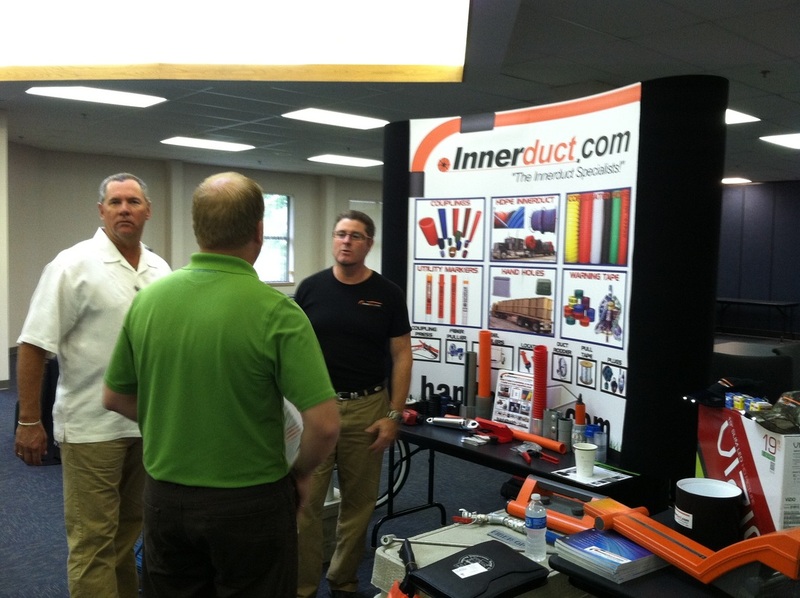 A big THANK YOU to Jim Garrison of Muscatine Power & Water for his presentations. Click below to download (PDF's). Thank You to everyone who attended our December training sessions, and to our great presenters! 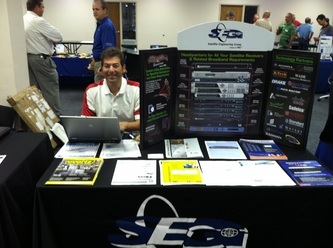 Click the links below to download the presentations. 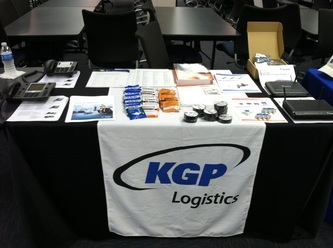 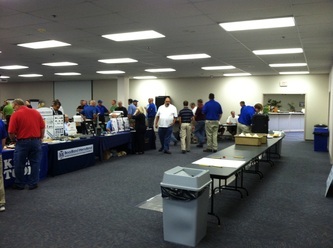 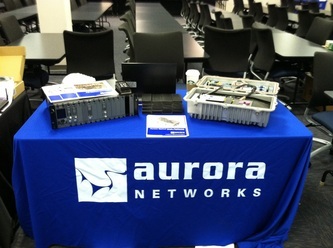 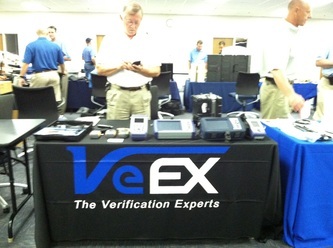 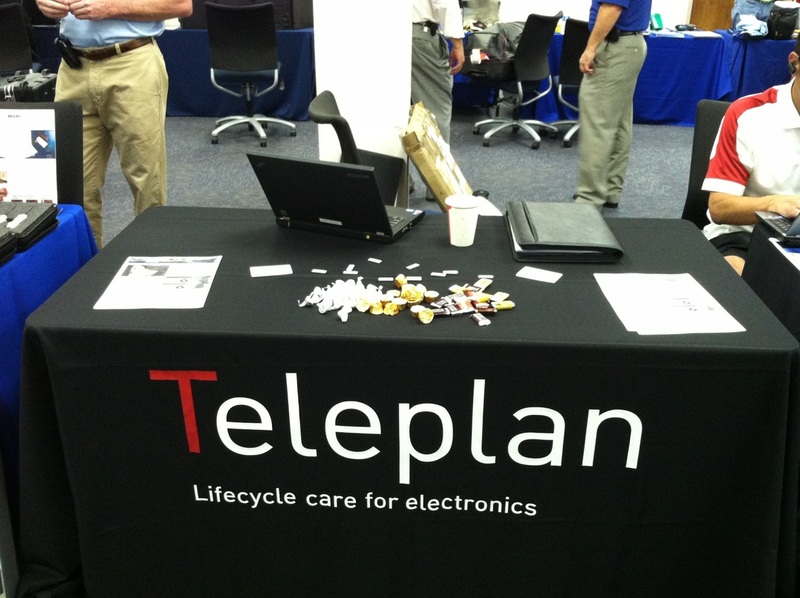 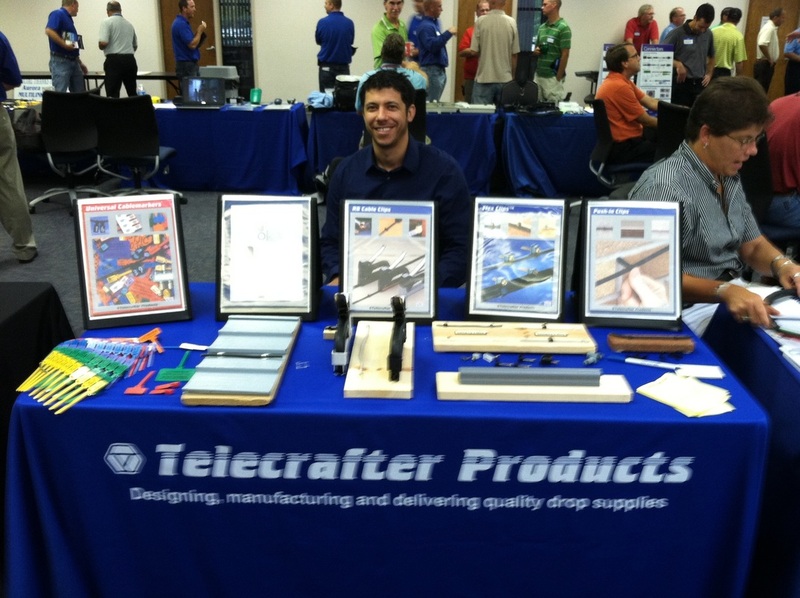 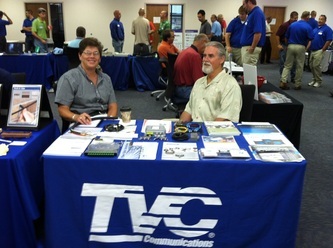 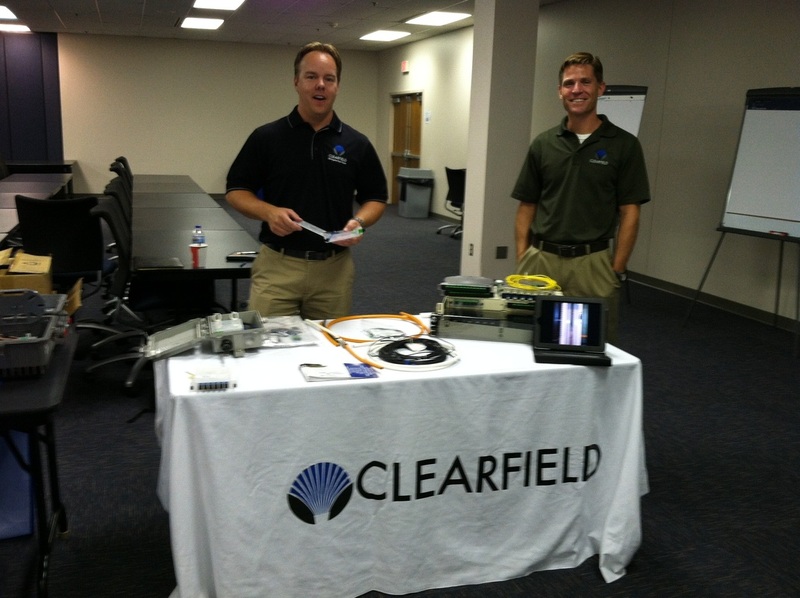 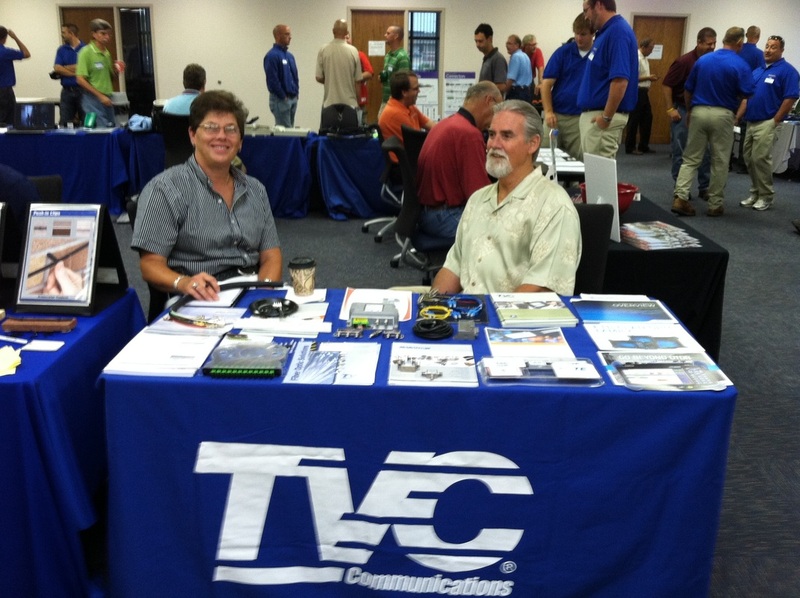 Thanks to all the vendors who made the Iowa Heartland Chapter's Vendor Day a HUGE success! 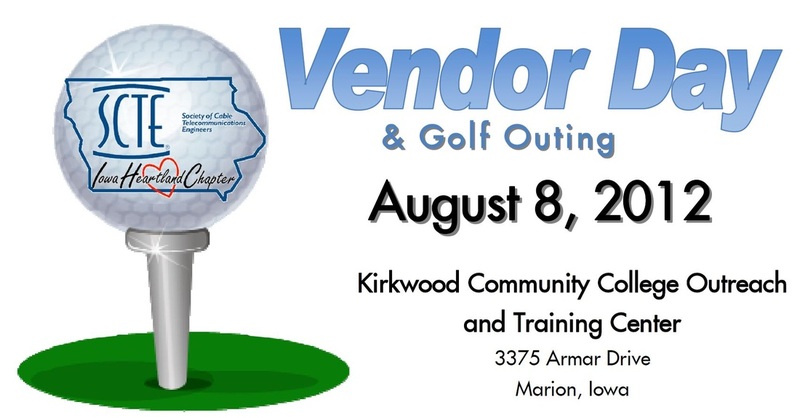 Below are some photos of the vendor fair and the golf outing. 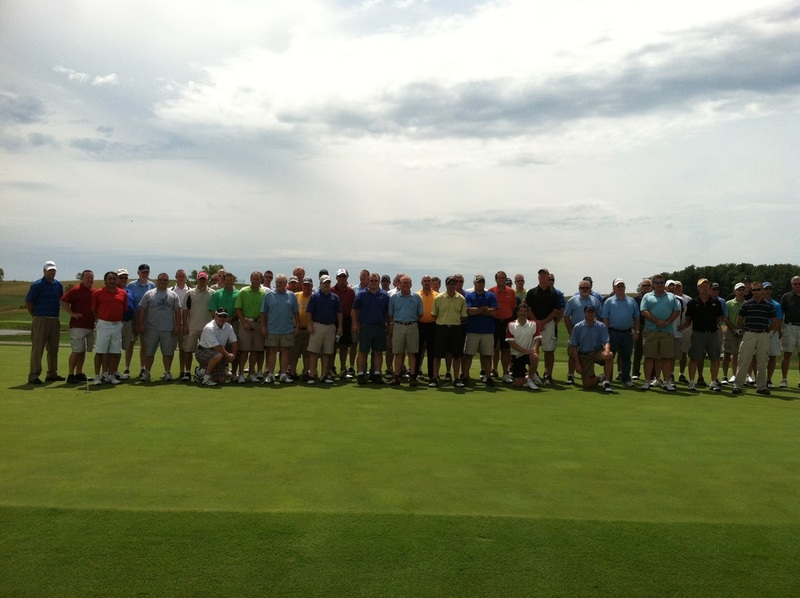 We'll see you again next year! Thank you to everyone who attended our June 2012 training sessions in Marion and Ankeny! 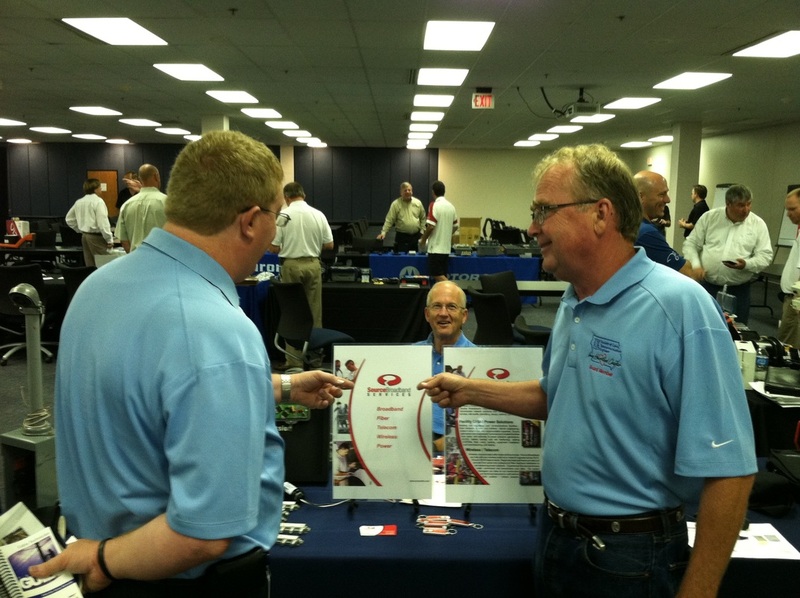 Click the links below to download the presentations from that day.